Stowford Farm Meadows is a superb rural camping and caravan site from which to explore the best of North Devon. 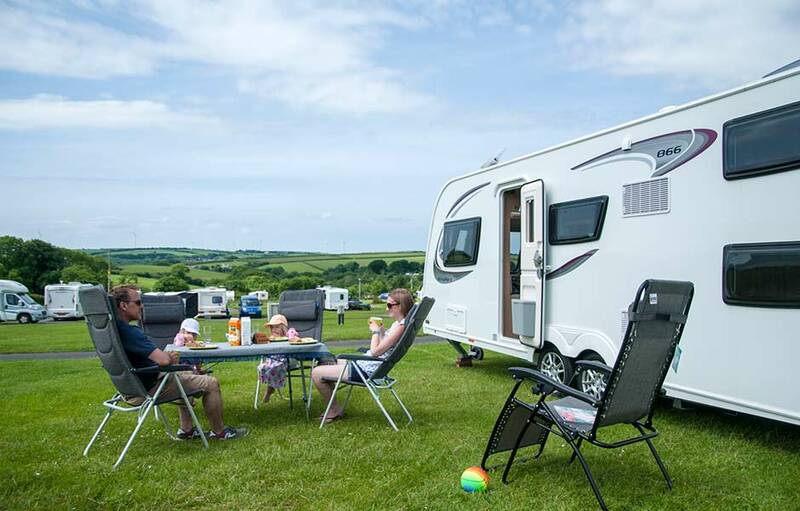 A mile from the nearest main road along our own private drive, Stowford Farm Meadows' touring caravan site in North Devon is set amongst 500 acres of rolling countryside and mature woodland providing fabulous views and a safe environment for your perfect family camping holiday. Stowford is renowned for the exceptional range of facilities and entertainment offered and the quality of the park in general. As one of the few touring caravan sites in North Devon open all year and with over 30 weeks of special offers we’re sure that you’ll find the award winning Stowford Farm Meadows to be one of the best campsites in the UK.